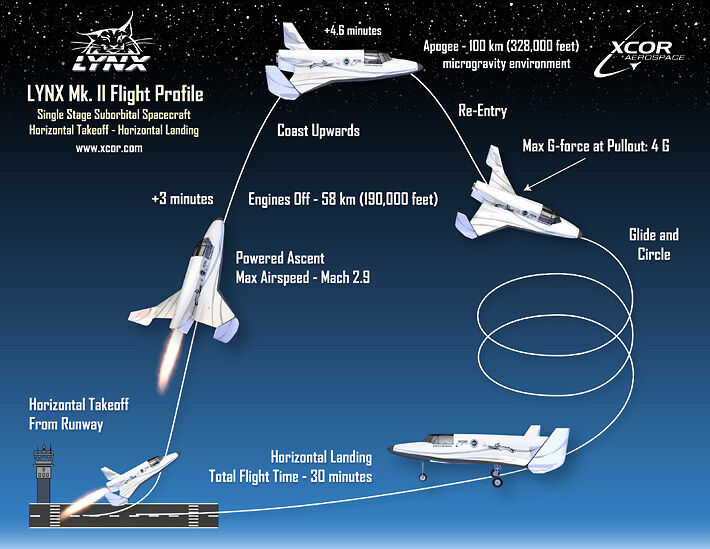 How does four daily round-trip flights to space, five days a week sound? Does it sound like something from the distant future? Something that will cost at least an arm and a leg to participate in, even if was available in your lifetime? 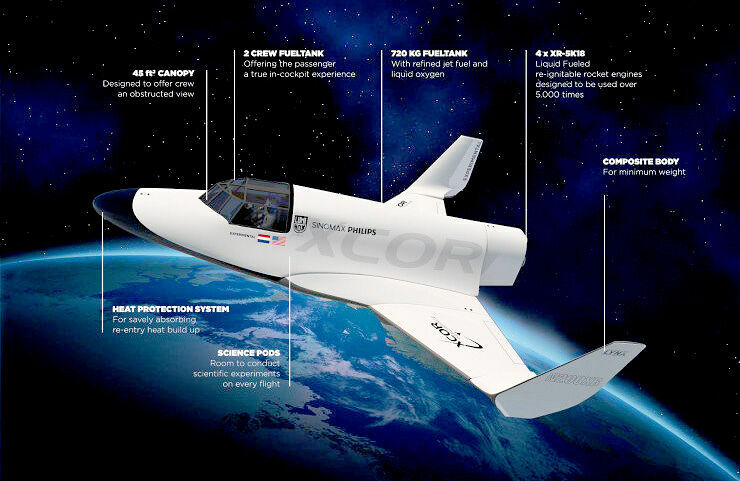 Well, that's the dream of Jeff Greason and his company XCOR which is based in the Mojave Desert. As a comparison NASA at the height of its powers took only a few flights to space each year, but Greason has much bigger plans. 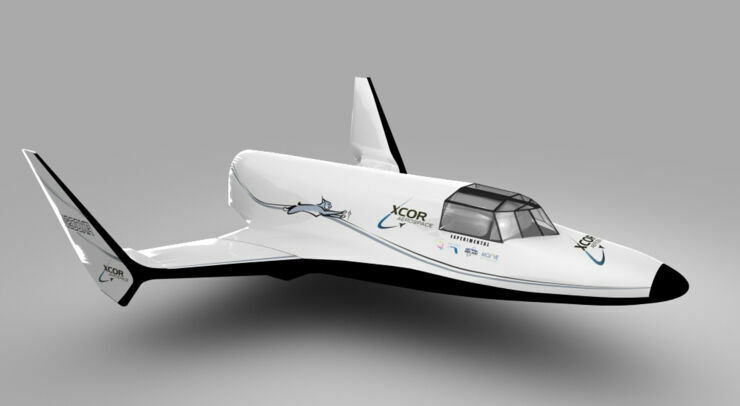 XCOR wants to build the world's first space airliner. 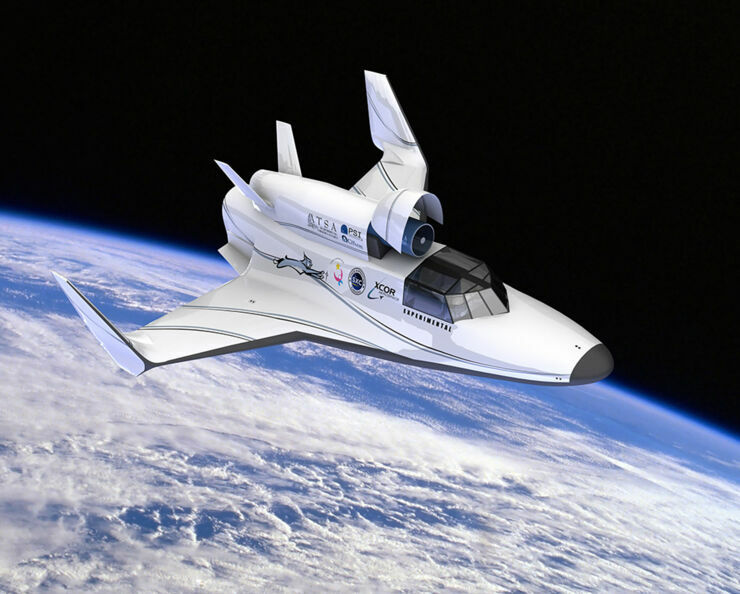 They want to take more people to space in six months than NASA did in 30 years. it's a very interesting and exciting project. The company's aerospace engineers are typifying a sort of can-do attitude to do this. For instance, to show investors that they could actually build a spacecraft they took a small airplane and turned it into a rocket. They then did the same with a bigger plane, and kept doing this. 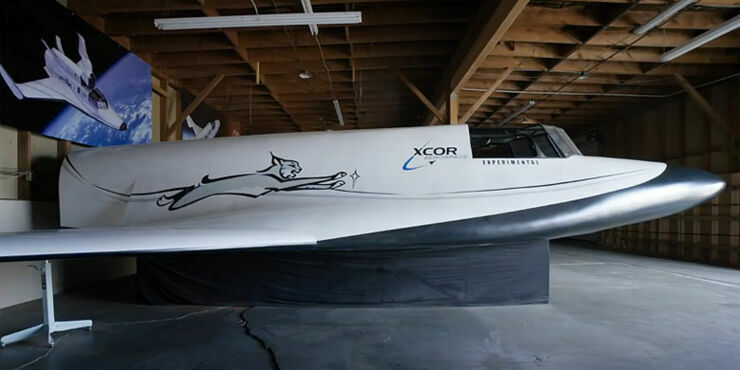 This then led to them building their own spacecraft, the Lynx Mark I, a two-seater that's capable of flying one passenger up into suborbital space and then heading back down again and landing on the runway. "Air travel used to be something that only crazy inventors did," says the company's lead propulsion engineer Jeremy Voigt. "And then it was a government thing, and now it's at the point where the everyday person is going on air travel all around the world, and it's not a big deal, it's just something we do. I do think that one day space travel will [also] be normal." 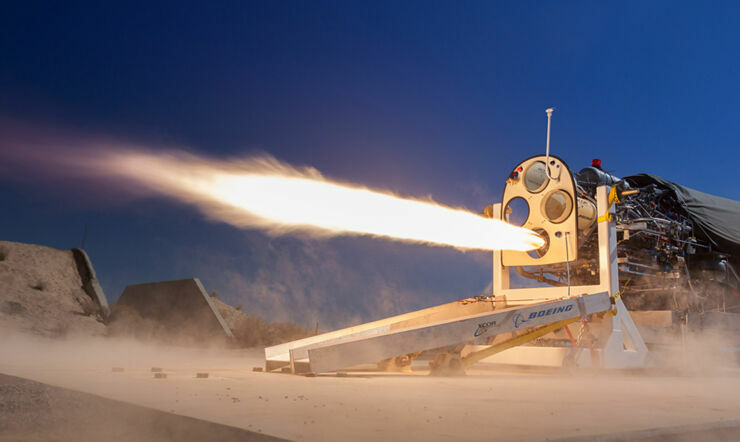 At the moment though, the Lynx won't be going anywhere because its launch has been delayed while the company develops a liquid hydrogen engine for United Launch Alliance. So the Lynx is being held up, for now. But the company's vision still stands.